Doesn’t get much more clear than that. While no date has been placed on when we can expect this update, it does show that Motorola has not forgotten their older device owners in the Lollipop department. This is also a good sign that Moto X (1st Gen) owners might have an update to look forward to in the near future as well, but again, Motorola has given no word on when that might be. This update is necessary to enable a future upgrade of your device to AndroidTM 5.0, Lollipop. 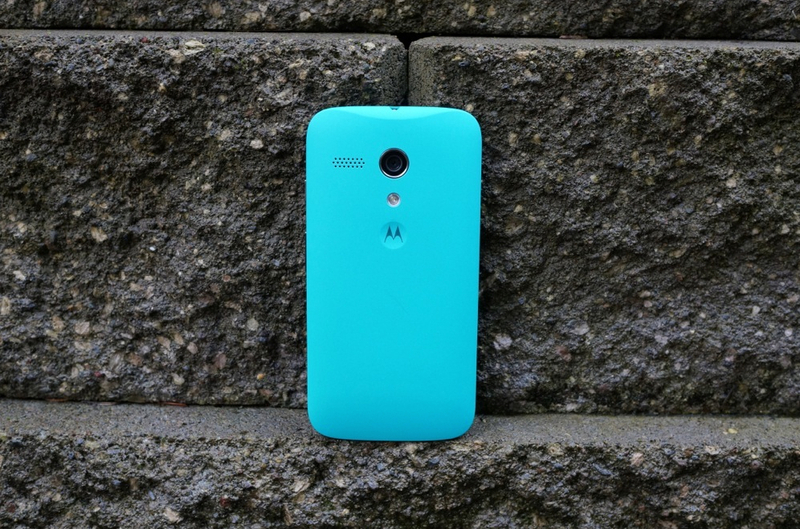 Be on the lookout, Moto G (1st Gen) owners.